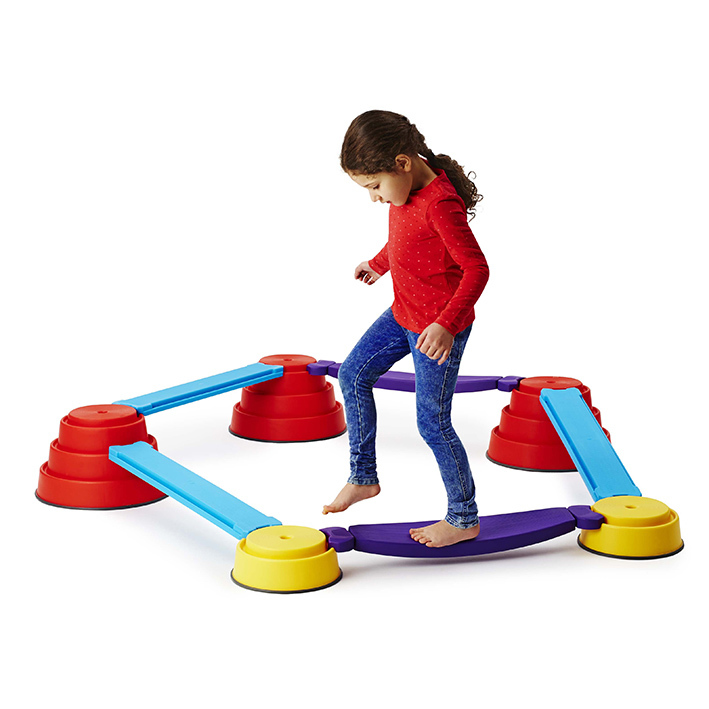 The Wobbling Plank is a challenging new element for Build N’ Balance®. 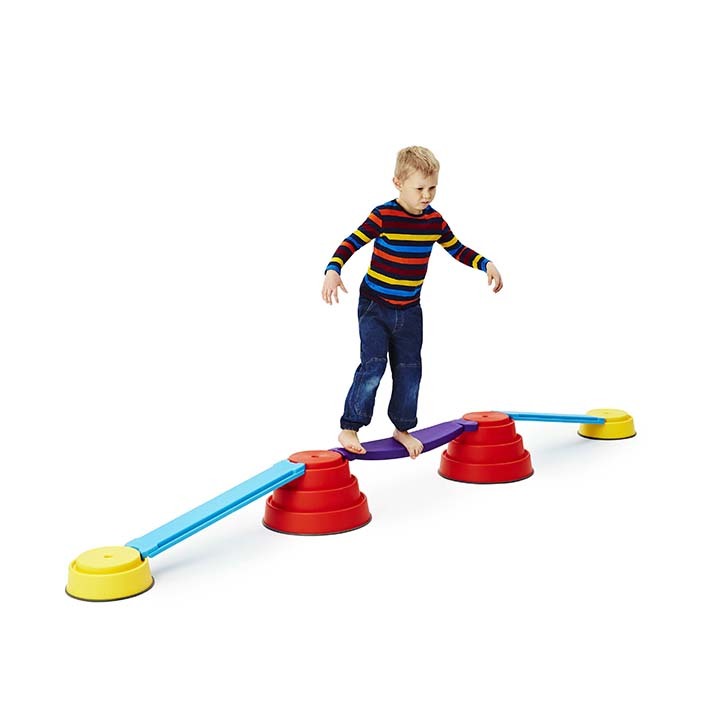 The plastic plank is mounted on a metal axle and rocks gently sideward when the child is balancing on it. The degree of rocking is restricted to enable small children to safely balance on the Wobbling Plank. 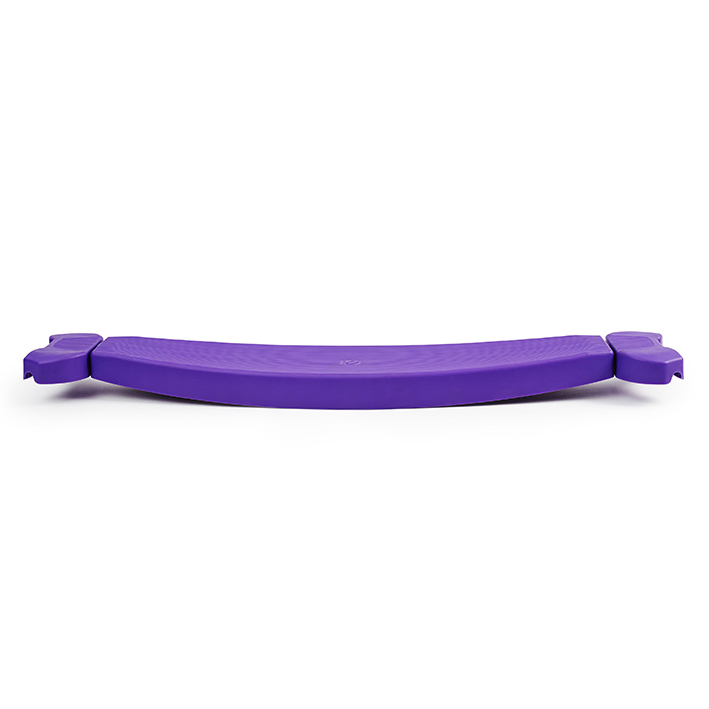 The Wobbling Plank is made from plastic mounted on a 12 mm steel rod and has nylon bearings with rubber shock absorbers.